Porto Restaurant , Bowness on Windermere , Cumbria. Information, Photos and Reviews. 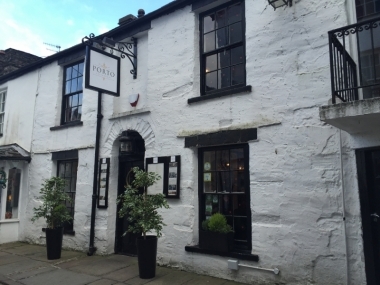 Award winning restaurant nestled down the cobbles of Ash Street, in the heart of the Lake District. 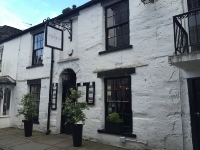 A two minute stroll from the shores of Lake Windermere, Bowness on Windermere. 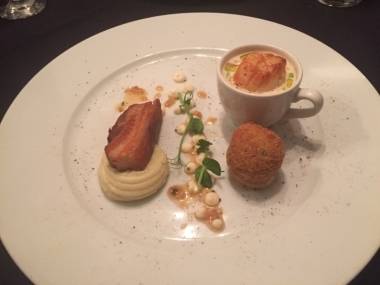 Nobody has reviewed Porto Restaurant yet, Be the first. You are submitting a booking enquiry. Porto Restaurant will then contact you by email with details of availability and prices.